In 2010 a core group of senior curators, librarians and scientists from the British Museum, British Library and the Natural History Museum created an informal research consortium to explore ways in which the vast dispersed collections of their common founder Sir Hans Sloane could be understood – by each other, by academic researchers and the general public. Working with Kings College London and Queen Mary University London, the consortium made a successful AHRC application for Reconnecting Sloane: Texts, Images, Objects, a group Collaborative Doctoral Award (CDA), and three PhD students began to work on three aspects of Sloane’s work in October 2012. The consortium also successfully bid for an AHRC Science in Culture Exploratory award, Sloane’s Treasures, which ran for one year from February 2012. Interdisciplinary research workshops held at all three institutions with invited participants from across the museum, library and university sectors, identified Sloane’s own manuscript catalogues of his collection as the fundamental keys to unlocking his collection and the first priority for any future Sloane research project. The catalogues recorded not only how his collection was formed through acquisition and through the incorporation of the collections of others, but also how it was stored and cross-referenced – both to itself and to other collections and catalogues. Through the descriptions used by Sloane and his amanuenses, the records of provenance, prices paid and a complex numbering system whose code has not yet been cracked, they also reveal the way Sloane and his network of correspondents organized and exchanged scientific and cultural knowledge in order to understand the past and the world around them. The workshops also made it patently clear that the scale of the project of analysis of Sloane’s manuscript catalogues, their content and their structure was commensurate only with the powerful tools of Digital Humanities. 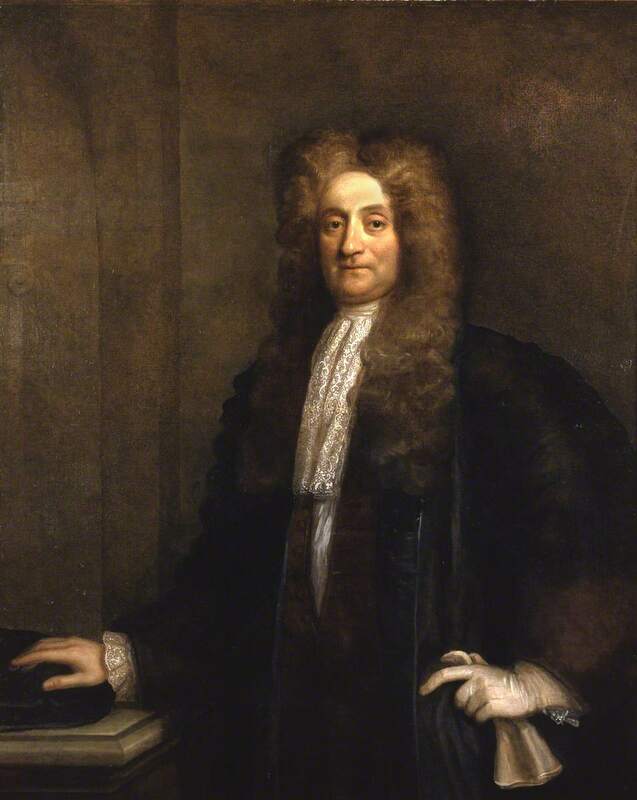 The Leverhulme Trust funded research project, Enlightenment Architectures: Sir Hans Sloane’s Catalogues of his Collections seeks to address some of these issues. It is, we hope, only the first of many such research projects on Sloane to come out of the consortium. On this website you will find information, links and a blog about not only these various projects, but also other Sloane-related projects such as PhDs, MAs, Sloane’s Printed Books Catalogue, The Sloane Letters Project, James Delbourgo’s new book Collecting the World: The Life and Curiosity of Hans Sloane, etc. We encourage scholars working on Sloane to be in touch has we hope that this site will work as a gathering and information dissemination point for all ‘Sloane studies’.